Competitive pressures from peers are forcing CSPs to evolve beyond connectivity and offer incremental valueadded services to sustain revenue growth. Security services are an obvious candidate for consideration since awareness of the need for security protections is extremely high due to regular media coverage highlighting Internet exploits. Threat trends and strong alignment with large customer segments are creating opportunity for CSPs to offer a foundational layer of web protection for every Internet access connection. 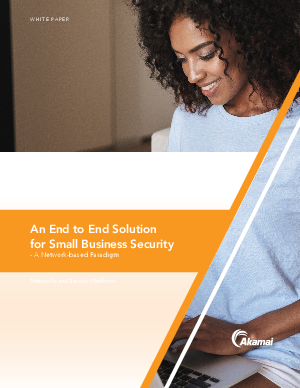 They can provide a previously unavailable level of web security that reduces the risk their customers face, without imposing a configuration or management burden.